In my previous Post # 44 about the 2016 Bordeaux vintage I suggested that collectors should take a good look at buying 2016 Bordeaux futures, and focusing on the cheaper 2nd, 3rd, 4th, and 5th growth properties because the quality of those wines was looking very good. At that time only some of the best known wine critics had reported on the 2016 vintage so some critical information was still missing. 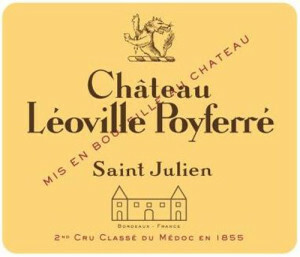 Over the last 4 weeks three very important developments have taken place: 1) the rest of the wine critics have reported, 2) the first few Bordeaux Chateau announced their 2016 prices, and 3) there was a major killer frost April 27, 28, and 29 that did serious damage in Bordeaux, Burgundy, and Champagne. In Post # 44 I discussed in detail the high scores issued by James Molesworth and James Suckling, and since then Antonio Galloni and Neal Martin have released their own reports and scores, and they too are just as high. So all the critic scores are now released, and those scores are all high, higher than 2015. 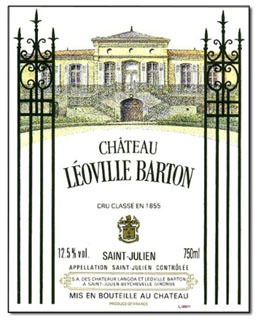 Early pricing by the first few Chateau to release prices was as expected, prices were the same for 2016 as 2015, which you will recall I had expected because the 2015 increases were much higher than expected at 30% or more. Then a killer frost struck and did serious damage to several properties in late April while the vines were full of buds. Damage was extensive in St. Emilion and Pomerol, but Pessac, Graves, and the western edge of the Medoc escaped. Some properties report up to 90% of vines have been wiped out, particularly if they were in lower lying vineyards. Early reports have Ducru Beaucaillou losing 40% of their vines, La Conseillante losing 25-30% of their vines, Haut Bailly losing 33% of their vines. The immediate effect of that event was to halt any further announcements about 2016 release prices while owners assess the damage and decide whether or not to raise prices immediately to finance replanting. 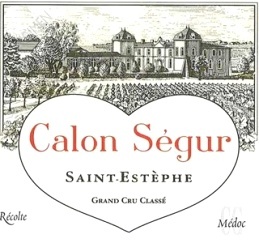 So if you are the owner of Chateau Ducru Beaucaillou where 40% of your vines may have been wiped out, you are now rethinking your pricing strategy for your wonderful 2016 vintage, and instead of pricing 2016 the same as 2015, you are probably now thinking of raising the price by as much as you dare. I have taken an average score based on the scores given by all five critics. 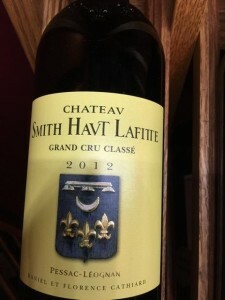 On my Top 30 list I have not included first growths because they will be overpriced, first growth second wines like Les Forts de Latour because they are all rated below my cutoff point, and clearly overpriced wines like Petrus and Le Pin. I have also eliminated anything scoring an average of 95 points or less, and I have eliminated anything that has too wide a variation in scores between the 5 critics (so if one critic rates the wine at 90 points and another rates it at 99, the wine comes out because we are looking for consistency). The result is 30 properties rated between 98.3 points and 95.3. This by itself is an incredible display of quality rarely seen. Next, I have also listed the average wine critic score for each of these 30 wines in the 2015 vintage so you can assess consistency and improvement in quality in 2016. In all 30 cases, the wine’s score in 2016 is the same or higher than 2015, another indication of improving production standards by these producers and the high quality of the 2016 vintage. Finally I have listed current international prices for the 2015 vintage of each wine (in Canada add an average 30% to these prices due to foreign exchange rates and provincial liquor board taxes). Keep in mind the 2015 vintage is not yet released, so these prices are up to date futures prices. These prices are what you want to see for the 2016 vintage when they eventually do get announced. 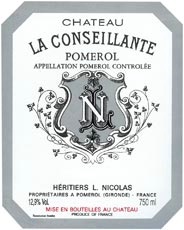 This becomes your target price to pay per bottle (in Canadian dollars), which you may not see if the Chateau decides to raise prices to finance replanting of frost damaged vines. The result is a pretty interesting list that I call Reg’s Top 30. I have listed the wines in order of wine scores, top to bottom. But I have also given the wines a best buy number reflecting the cheapest price, keep in mind all these wines range in quality from 98.3 to 95.3 points, so every one of them is an excellent wine and worthy of purchase as a future. If you want the best quality and highest rated wine you can get without paying 1st growth prices, then select a wine with as high an average 2016 score as you can get from this list, I suggest the top 10 wines rated 97 points or higher. If you want the cheapest wines then select a wine from the best buy column rated 1 to 10. Keep in mind that even though these wines should get priced between $85 and $135 per bottle, the lowest rating on all of them is still a very respectable 95.3 points. 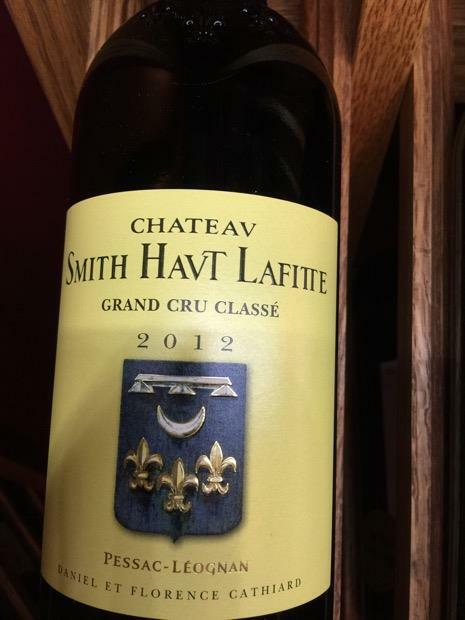 Frankly I like the thought of being able to buy a 2016 future of Domaine de Chevalier or Grand Puy Lacoste, both rated at 95.3, for less than $100.00 per bottle, knowing that I can get between a case and 15 bottles of either one for less than the price of a single bottle of first growth. Now that is good value! When the 2016 futures do get priced, use the current 2015 price column as a guide, and look for a wine where the 2016 price is closest to the same wine’s 2015 price. In Canada, you should expect all wines to be about 30% higher than the numbers quoted above, so if you see the 2016 Chateau Rausan Segla offered at $150 per bottle in Canada, then the pricing is pretty good. Watch out for properties that have not suffered any frost damage last month raising the prices of their 2016 futures. They really have no reason for doing so, and are only trying to capitalize on the misfortunes of those Chateaux that did suffer losses. You should expect properties such as Ducru Beaucaillou, La Conseillante, and Haut Bailly to raise prices by maybe 15% for two years to recoup their losses and replanting costs, but others who have no frost loss have no such excuse for raising prices. Finally, note that the 2016 score, IN EVERY CASE, is equal to or higher than the 2015 score. This is both an indication that the 2016 vintage is at least as good if not better than 2015, and that 2nd, 3rd, 4th, and 5th growth properties are making steadily improving, first growth level quality wines. 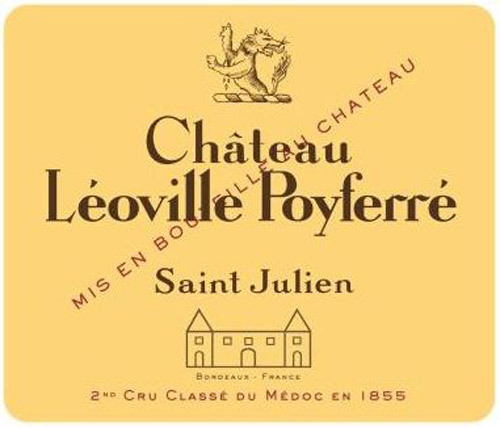 When I look at this Top 30 List I am really excited to see some great choices at close to $100.00 per bottle, such as Domaine de Chevalier ($85.00), Grand Puy Lacoste ($90.00), Pavie Macquin ($100.00), Calon Segur ($105.00), Leoville Barton ($105.00), and Leoville Poyferre ($105.00). I am also looking very seriously at some very high scoring wines at some very reasonable prices, such as Pontet Canet (97.25 points, $150.00), Haut Bailly (97 points, $135.00), and Smith Haut Lafite (96.7 points, $115.00). These would be my top selections for 2016 futures if you can buy them close to these prices quoted above (remember to add 30% in Canada). 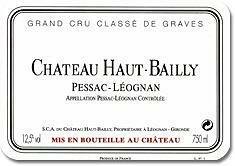 Do not be surprised if you cannot get Haut Bailly at $135.00 per bottle, they may have no choice but to raise prices as it appears they have lost about 1/3 of their 2017 crop to frost damage. 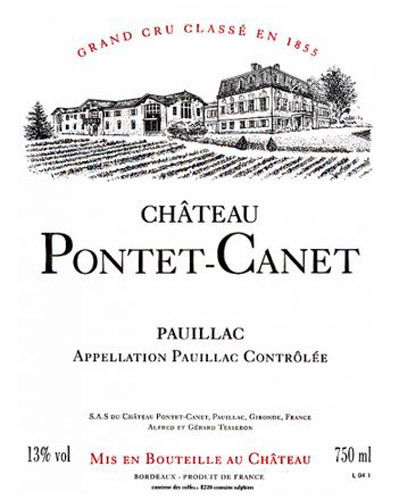 So which would you rather have, one bottle of 2016 Chateau Lafite, Latour, or Mouton Rothschild at $1,500 per bottle and scoring 98.3, or 10 bottles of Chateau Pontet Canet at $150.00 per bottle and scoring 97.25. 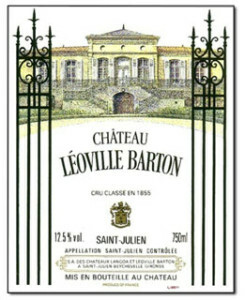 I know for me, the decision is obvious, the price for first growth Bordeaux has increased too fast and way out of proportion to the rest of the market, while at the same time, 2nd, 3rd, 4th, and 5th growths have greatly increased quality levels so as to be almost as good as first growths. Plain and simple, this is a crossroads where consumers now have the ability to buy first growth quality in a 3rd, 4th, or 5th growth Chateau at 10% of the cost. Shop carefully, shop wisely, buy quality in quantity, and follow Reg’s Top 30 list!